Records were broken during Super Bowl 53 with Tom Brady and Bill Belichick capturing their sixth Super Bowl win, defeating the Los Angeles Rams 13-3, but a milestone happened that was more interesting than their records and the game played. For the first time in National Football League history, male cheerleaders performed on the biggest stage at the Super Bowl. 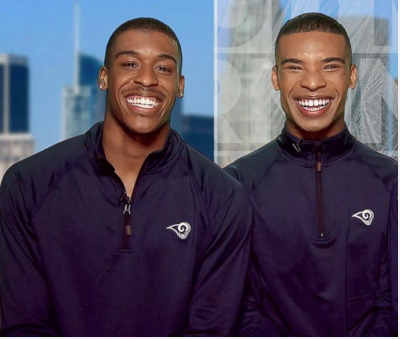 Napoleon Jinnies and Quinton Peron were the first-ever male dancers on an NFL team and performed in the big game in Atlanta after the Rams defeated the Saints in the NFC Championship game. Jesse Hernandez also made history this past season for being one of the first male cheerleaders in the NFL dancing for the New Orleans Saints, but didn’t make it to the Super Bowl after their loss against the Rams. The two Ram cheerleaders joined the squad in March after realizing that the role isn’t too far fetched. On an appearance with “Good Morning America” last summer, Peron talked about an epiphany he had while attending a Los Angeles Lakers game. That same attitude seems to be driving more men to join cheerleading teams on the professional and amauteur level. There are even three male cheerleaders right here at York. Hezekiah Corbin and Damon Trimmingham are entering their second season on the team. Isaiah Segarra is the newest addition to the Cardinal’s cheerleading squad. Hezekiah, captain of the team, was previously featured in “Holla’! Cheer & Dance Magazine” last semester highlighting his passion for cheerleading. The outdated ideology that cheerleading is just a sport for women with short skirts to dance around is irrational. The narrative has changed and is continuing to change. 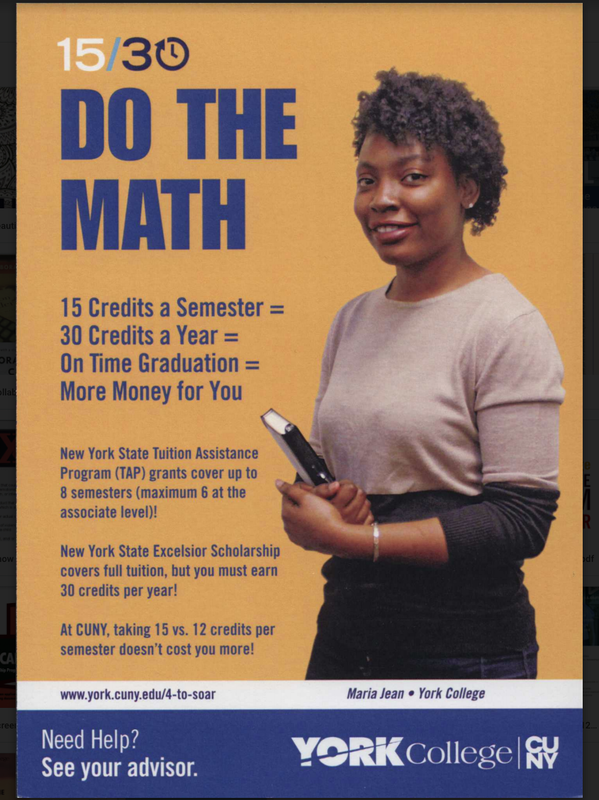 Camille Morgan, head cheerleading coach at York College, echoed those remarks when asked for thoughts on more men joining cheerleading teams. “I think the transition started when people realized that cheerleading isn’t something girls just do, but is an actual competitive sport,” Morgan said. “Now it’s something you could be nationally ranked for doing. Denee Barracato, director of athletics and recreation at York, mentioned that men being a part of cheerleading was something people aren’t aware of. Although she didn’t know about the men that performed in the Super Bowl, males participating in cheerleading isn’t a phenomenon that she sees as unrealistic.